The Rio opening ceremony on Friday saw countries display bright uniforms showing us their culture. 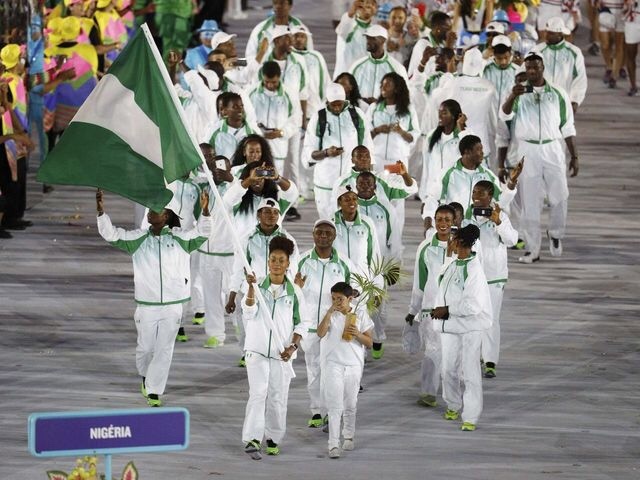 Nigeria has always impressed with its attire during the event, which made Friday's donning of tracksuits very puzzling. Turns out there was a good reason for the simple choice. According to Alexander Wolff of Sports Illustrated, the delegation was forced to wear tracksuits for the opening ceremony after their planned didn't make it to Rio in time. The delegation's appearance in the opening ceremony brought about underwhelming comments on social media from those unaware of the uniform situation.